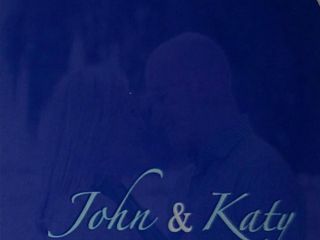 You’re On Deck is wedding favor service in Delray Beach, Florida. Founder Aaron Sacks started his business in 2006, when he was just 15 years old. 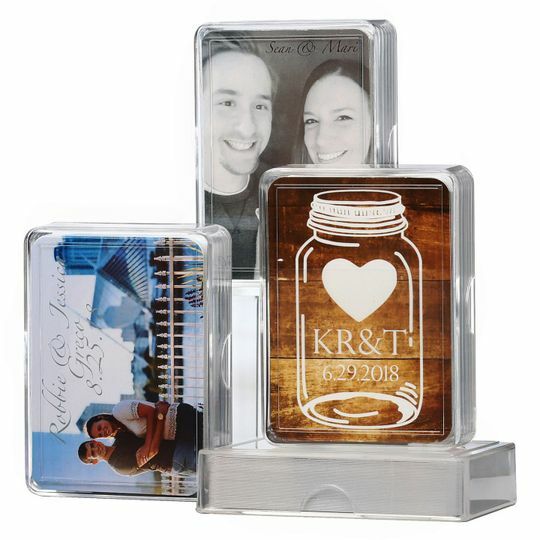 Now, his family owned startup supplies personalized playing cards that make a great wedding favor. 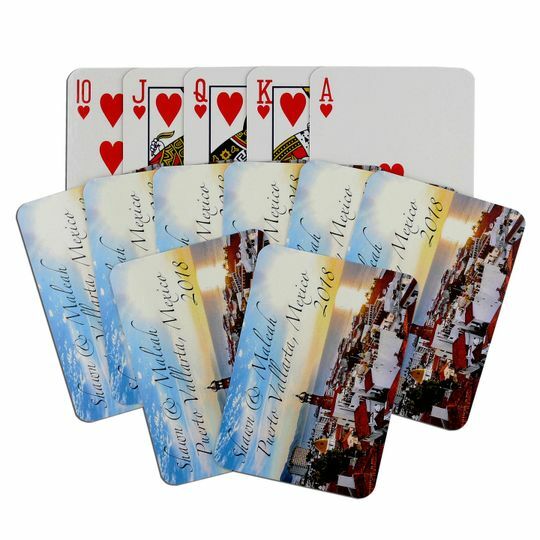 All playing cards are covered in a plastic UV coating to create lasting, durable cards. 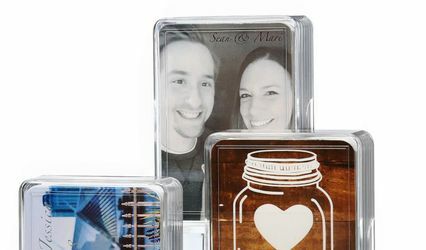 The cards are printed on stock paper, coated and shipped in individual plastic boxes. You can create your own cards with custom text, shapes, images, clipart, designs and more. 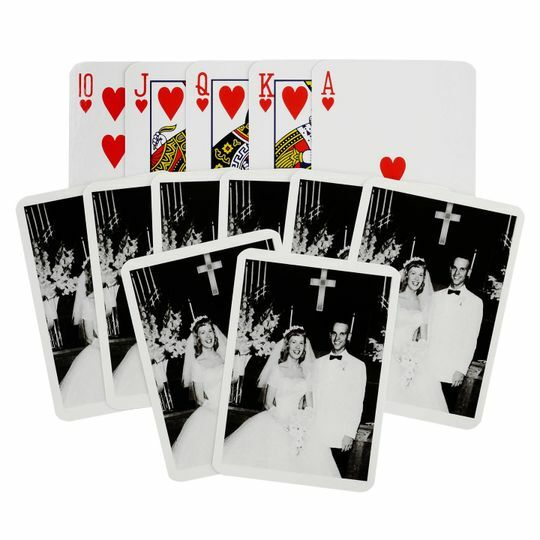 Their website makes it easy for you to create your own cards for all your wedding events. 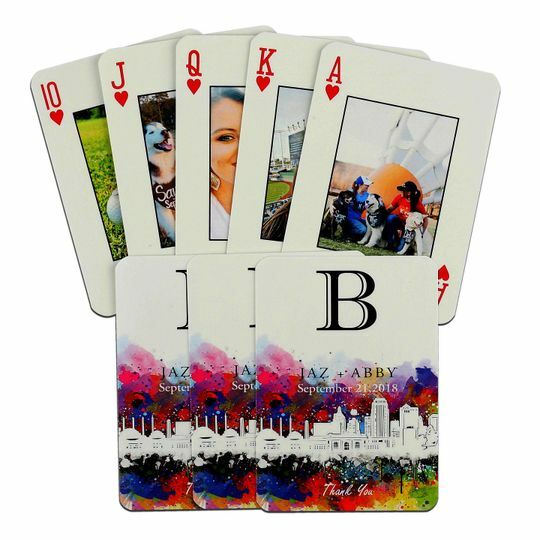 The cards are produced in Florida with digital printing technology. They offer free shipping on all orders and can accommodate orders of any size. 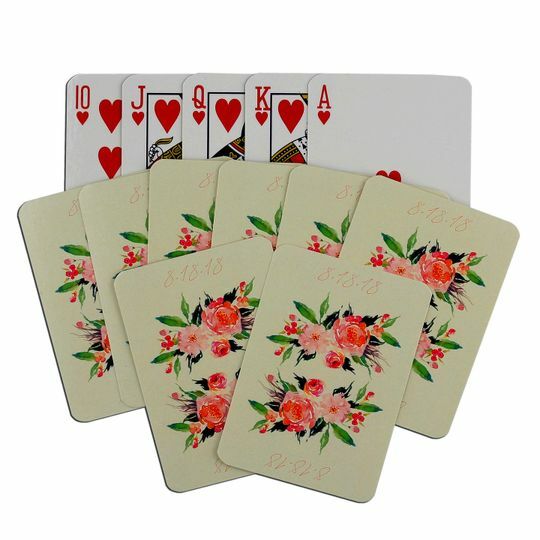 Just email us you mailing address and we will send you a free sample deck of cards, so you can see and feel them for yourself. 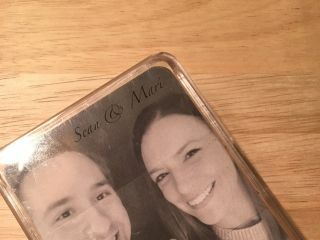 I ordered the cards as favors for my daughter's wedding, which our guests loved! We included them in the hotel baskets for our out-of-town guests. 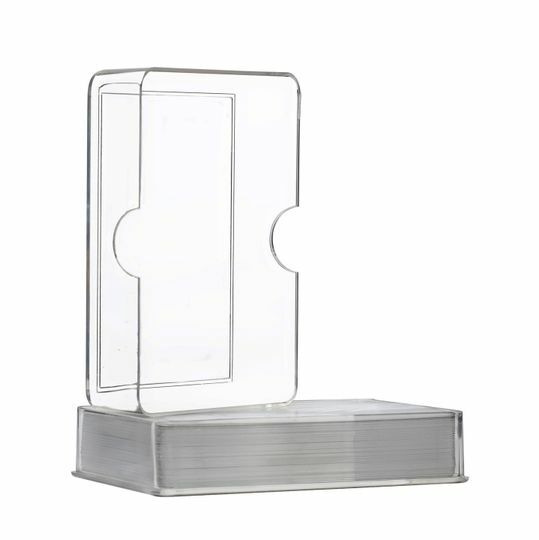 The cards are packaged in a clear plastic box for protection and are constructed well to hold up to game playing. The service was great! I had a few questions which were answered almost immediately via email. The cards were even shipped and delivered to my mailbox early. 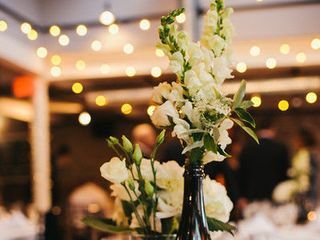 I highly recommend using Your On Deck as a wedding favor supplier. These are so great and my guests loved them. The cards are really nice quality and with some tinkering I was able to get the exact design I wanted on the back. The only small thing is the case is a little larger than the actual deck but still worth it for how affordable they were. 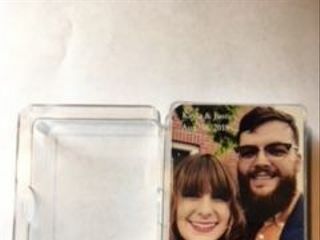 Plus that gives you room to add a little message or note inside them if you want. We have new plastic boxes now. 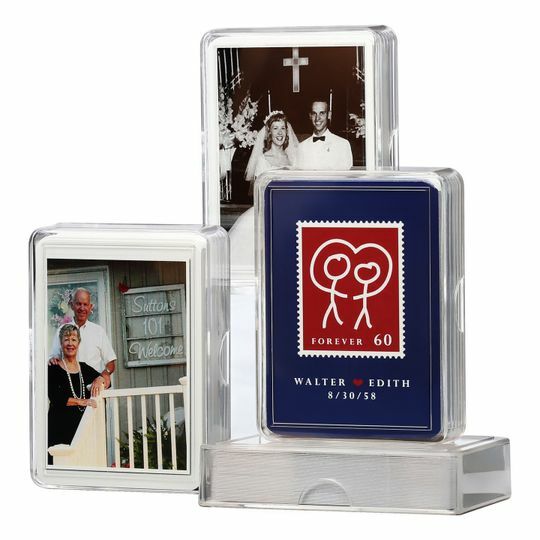 The cards fill the box, and they are two pieces, that slide on to each other. Thanks Katy and others for their feedback, so we can continue to improve our product. 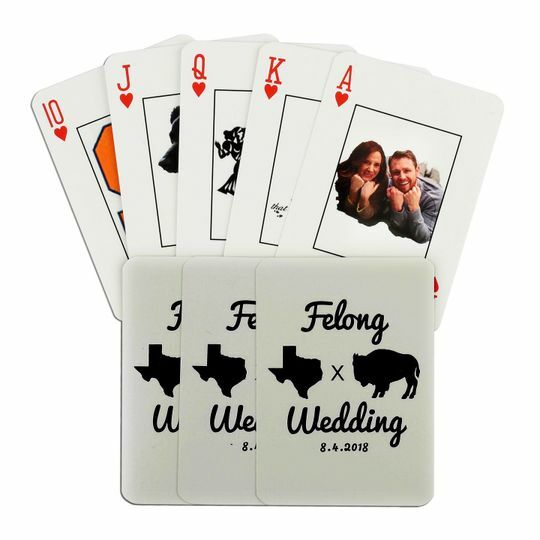 Just for weddingwire.com customers - 10% off all orders. Our prices still include free shipping and plastic boxes. 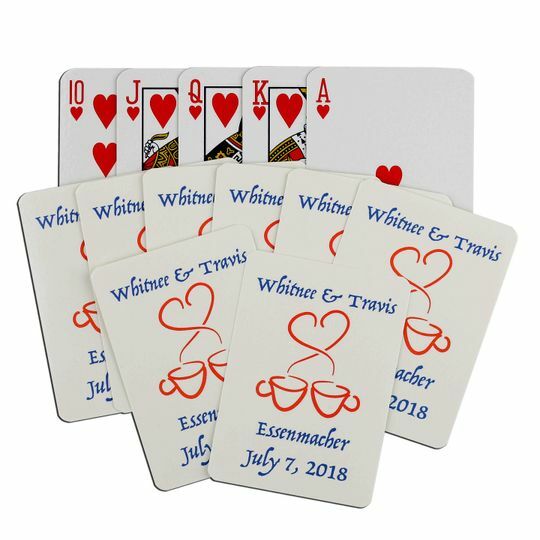 Use coupon code weddingwire to receive 10% off your next order. Send us you address and we will send you a free sample deck, so you can see and feel the quality of our cards!